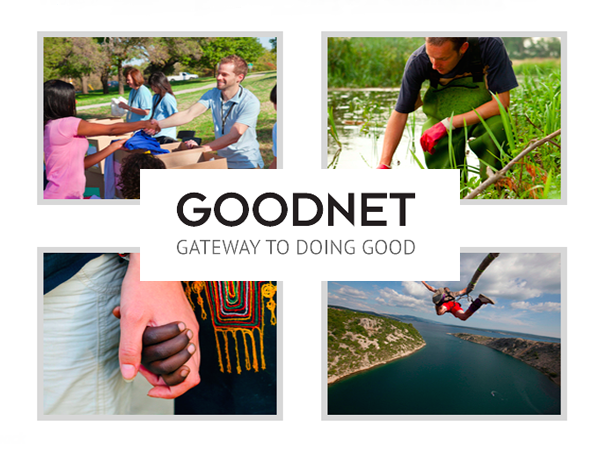 Find out your good doer style and get a FREE Custom-Made Inspiration Kit from The Goodnet. 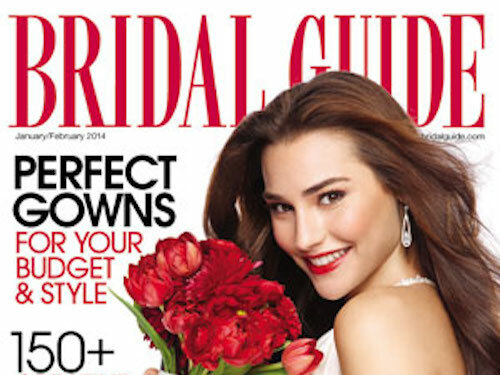 Grab a FREE 1-Year Subscription to Maxim Magazine from Rewards Country! 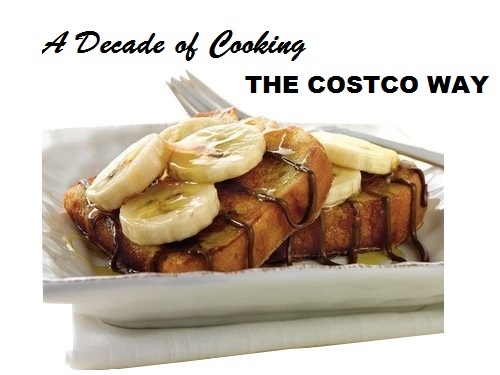 May 23, 2015 @ 8 a.m.
Get your FREE Copy of JIFFY Mix recipe book. Click on the link to submit your recipe book request. 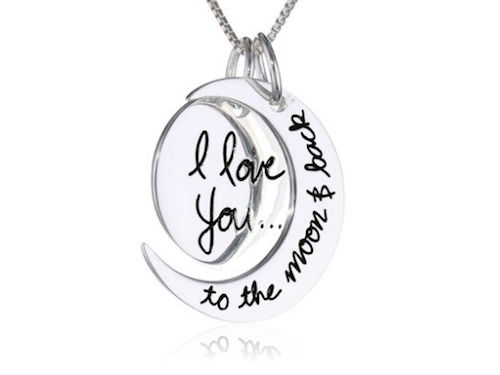 May 14, 2015 @ 8 a.m.
"I Love You" Silver Necklace SALE! 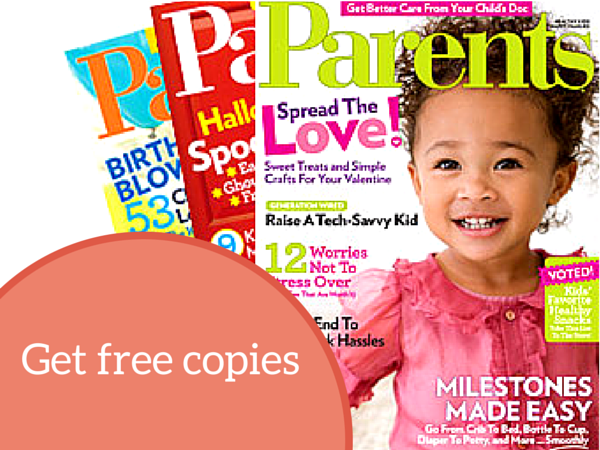 May 08, 2015 @ 2 p.m.
May 06, 2015 @ 8 a.m.
FREE 1 Year Subscription to Women's Health with sign up. Click on the link to get started. 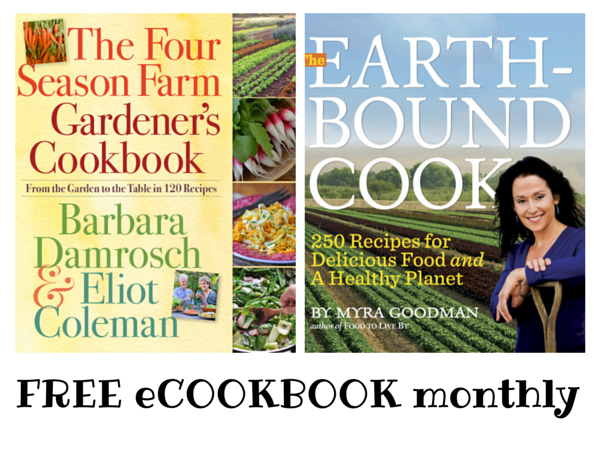 Sign up for a FREE eCookBook every month from Workman's Blue Plate Special. April 24, 2015 @ 5 p.m.